Dr. Amita Govil, Consultant Pediatrician, practicing in Ghaziabad for last 30 years. She is an avid reader and has a vast collection of books. She has so generously donated the entire collection to The Wonderleaf Reading Club. Dr. Nidhi Gupta, Counseling Psychologist, Sarvodaya Super Specialty Hospital & Heart Care Center, Ghaziabad. Dr. Nidhi interacts, conducts sessions on sensitive topics with the members of the The Wonderleaf Reading Club. 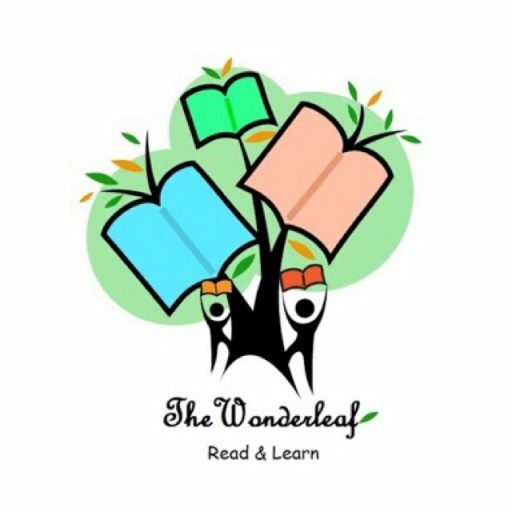 Recently, Mrs. Gauravi Aggarwal, Computer Engineer by profession and a home maker by choice, has joined The Wonderleaf team. She has so graciously started hosting and managing The Wonderleaf Noida.